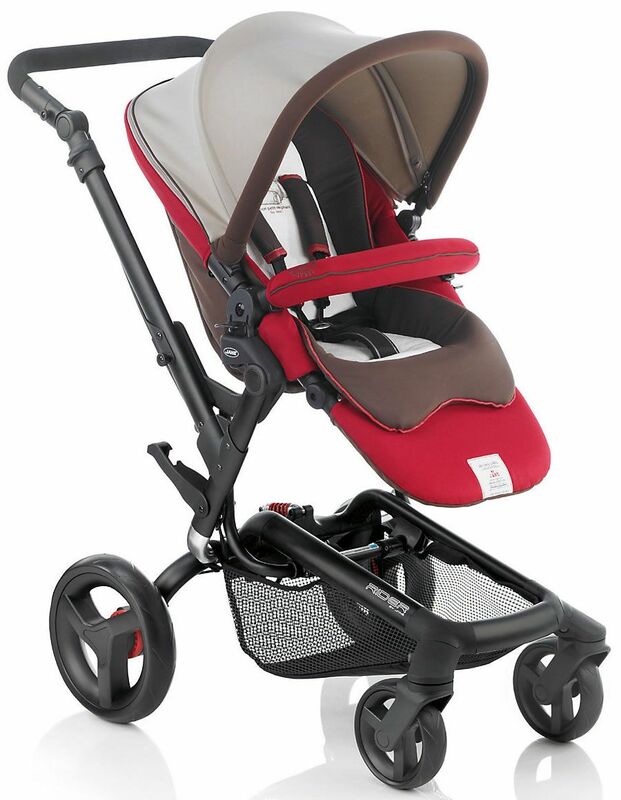 Its a very good sturdy and well build stroller. The baby sits high up and the chair looks and feel very comfortable. However the basket on the bottom is extremely small. I didn't care for the size of the basket at first but the more we use it the more it become annoying especially when shopping. In love with this stroller you can't go wrong and we constantly get compliments everywhere we go. Best UsesEverywhere but most of all it's also a great alternative to a high chair when eating out due to the height. Husband and I both love the style of the stroller! 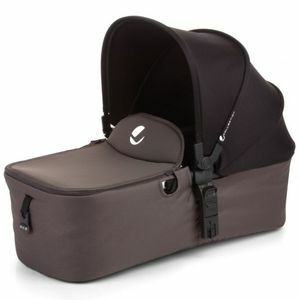 So simple to operate, comes with a microbassinet and attachable shopping bag. 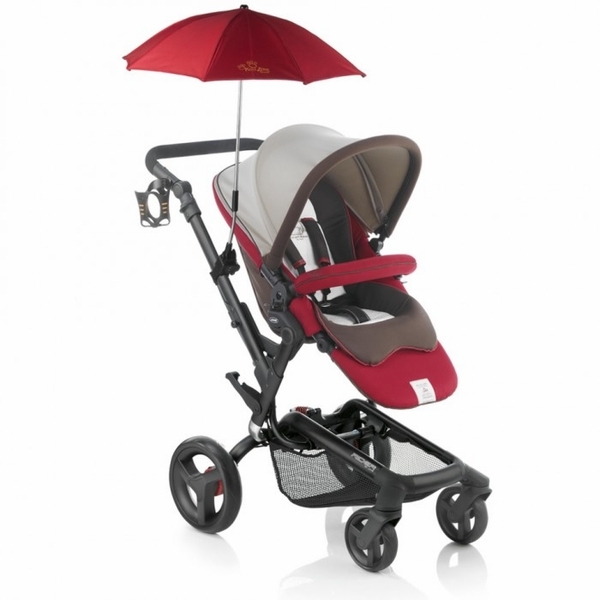 If you're concerned about matching the colors of the aluminum with your car seat, it's a perfect match to the Nuna Pipa! Jane and Albee also offer great customer service. I wasn't sure about the purchase at first because of the negative reviews but I'm very happy with it and so is my daughter. Very comfortable and spacey for her, high so when we go to the mall she doesn't need to stretch to see around. Thank you, you have made my baby a happier baby. The best available in the US. The so called best country isnt the best on everything, Europe is lighting years ahead on both strollers and car seats. 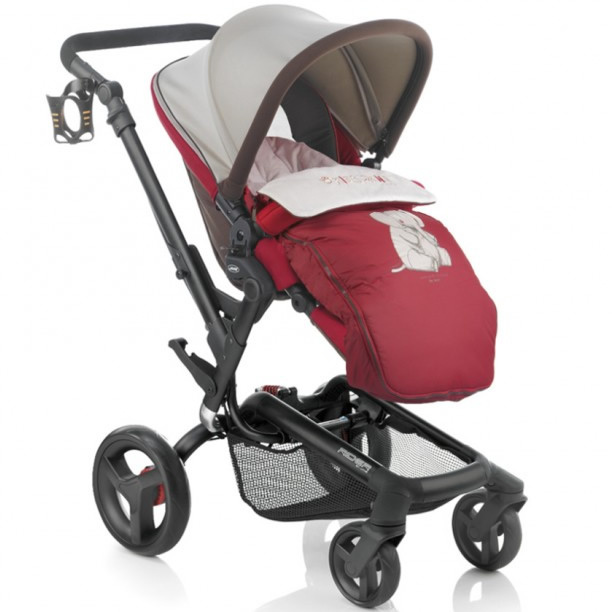 On picture its just nice, but when you see the engineering on this stroller, the fabric details and quality, its simply the best. Better than some that are more expensive. Having owned an UppaBaby Vista for my first child with the intention of it being my one and only stroller since it can grow once I have a second, let me tell you the reason why that didn't work and why having one stroller for multiples (unless twins) is only really good in theory.When you look at strollers it all looks great when there isn't a baby/toddler in the stroller and you are testing them out empty. Once you have a baby/toddler only then do you really test the functionality.The UppaBaby never seemed heavy to me until I had had a baby and was constantly lifting something or juggling multiple things, only then do you realize that it IS a heavy, cumbersome stroller. Also, having add-on seats for multiple kids looks nice and seems feasible when you see an empty stroller, but once you place kids in it and try to maneuver it then it is an entirely different ballgame. Pushing a stroller with a 30lb toddler and then another one is VERY heavy. Also, your toddler more than likely will not like sitting in a stroller with a baby. 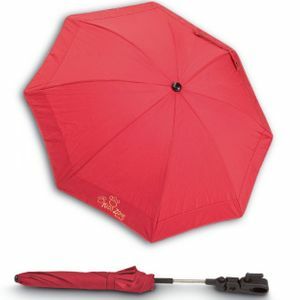 In sum, some of the features that sold me on the Uppa ended up being the same reasons why I gave it away and turned to Jane.MY LOVES:- the fabric! Very easy to wipe clean. 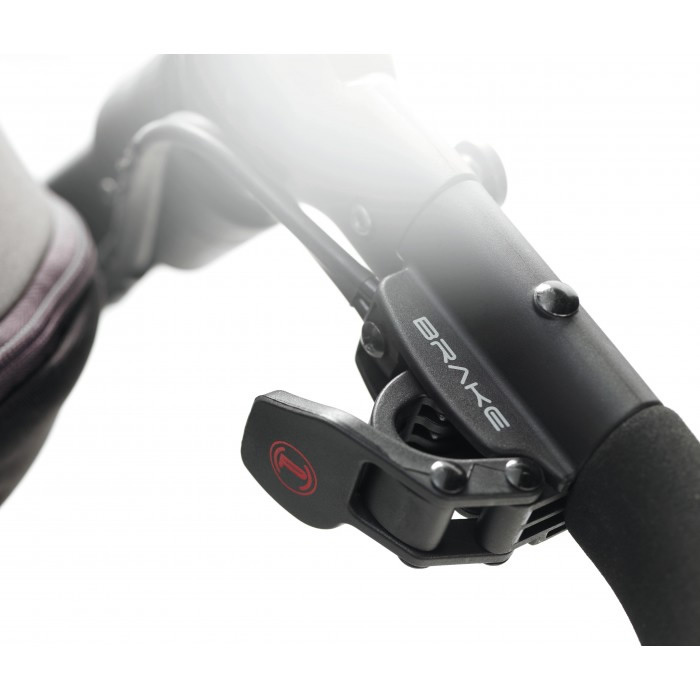 Truly seems stain resistant unlike others that state same.- super easy assembly, no tools, seriously done in 5 minutes!- like having the front wheel lock option- LOVE the suspension option- Smooth ride for baby- adjustable handle bar- design of bottom frame bar eliminates tall, average or short people from hitting foot/shin on the bar no matter the stride length- biggest plus for me is the placement and complexity of the break. Folded Dimensions: 24.41? x 23.62? x 14.96? One of Jane's top strollers, the anodized aluminum tubular chassis is fitted with a folding system (patented) that reduces the size by up to 30% of the unfolded size. One of the smallest of its category. 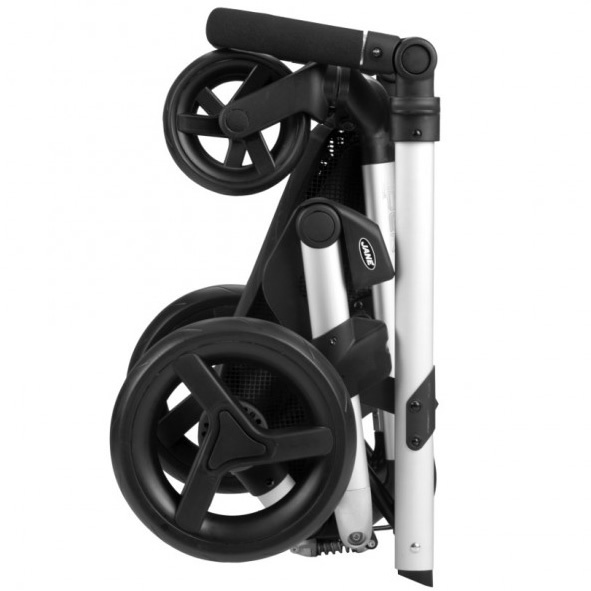 The lightness of the aluminum along with the balanced geometry and the large diameter rear wheels, make it quick, comfortable and easy to push. 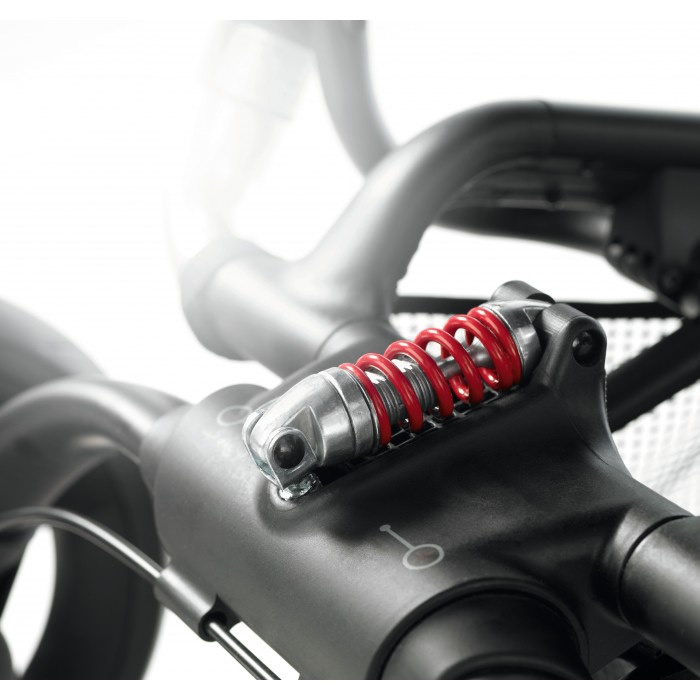 The rear suspension with adjustable shock absorber makes it very comfortable for the baby. The rear inverted ?C? 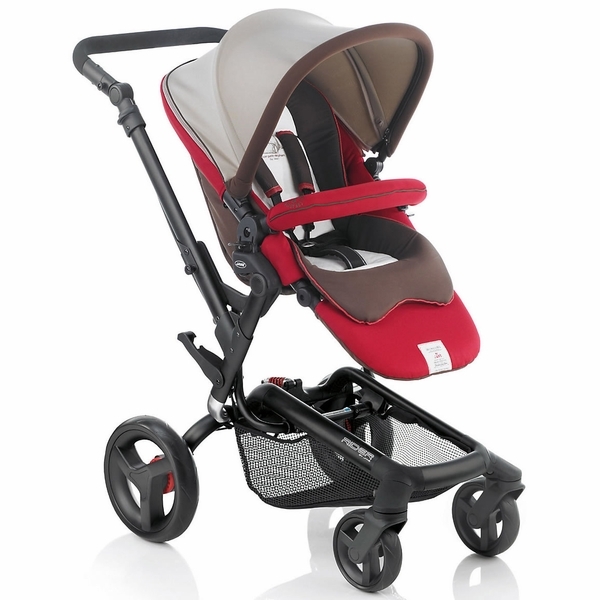 shaped structure makes it noticeably easier to push the buggy, leaving a free space for the feet, offering you a light, easy stroll. 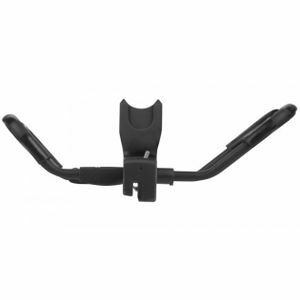 The height of the hammock means the Rider can also be used as a high chair as it adapts perfectly to table level. The stroller seat is reversible, it can be fitted onto the chassis in two different positions: with the baby facing the parents or facing forwards. Open Measures: H 33.46? - 43.31? x W 23.62? x L 36.61? Close Measures: 24.41? x 23.62? x 14.96?